User warning: The following module is missing from the file system: login_destination. For information about how to fix this, see the documentation page. in _drupal_trigger_error_with_delayed_logging() (line 1156 of /home/client/public_html/shiftnetwork/shift.theshiftnetwork.com/includes/bootstrap.inc). However, true happiness is not contingent upon outside circumstances or years of “working on yourself.” AND it’s well within your reach! So what is true happiness? It’s a lasting state of wellbeing, a feeling of being centered and connected to your depths, and a source of real sustenance internally. Happiness is YOU thriving in a purpose-filled life — as YOU define it — enjoying fulfilling relationships, success on your terms, and meaningful acts of service. So now... is it possible? Yet, there’s a deeper approach to psychology that integrates higher levels of consciousness and encompasses your ENTIRE being. This approach focuses on cultivating awareness and alignment with your deeper knowing, embracing your spiritual nature and drawing from multiple wisdom streams (ancient and modern) to support your holistic healing. Research is now affirming what wisdom traditions have known for ages... happiness is actually a skill. Happiness is an emergent state arising from practices that guide the mind and heart toward gratitude, connection with others and compassion. It’s based not on transcending negativity — but rather on embracing the fullness of the human experience while still recognizing the suffering, trauma and challenges of life. By shifting your relationship with these so-called “negative” states, these experiences can become your greatest spiritual teachers. This is the Psychology of True Happiness. With The Psychology of True Happiness series, you’ll discover many powerful techniques for healing and happiness from esteemed leaders — pioneers of psychology, mindfulness, Hakomi and more — all gathered in one event! 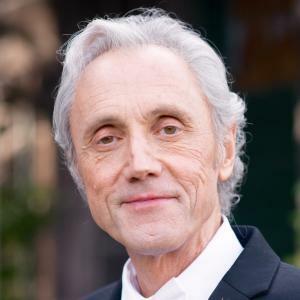 They share the insights, science and research-based practices you need to reconnect with your true Self, realize your highest potential and tap into a profound sense of wellbeing. We are all multidimensional beings with complex biological, psychological and spiritual needs, yearning to experience balance and wholeness in our lives. And now, at the forefront of psychotherapy, spiritual practice and neuroscience, there's an increasing recognition that people must be treated holistically — acknowledging, nurturing and integrating each aspect of our being. The beauty and power of the healing modalities you’ll explore during this series is that every aspect is infused with the core principles of supporting you to experience optimal states of joy and flow. It’s not surprising that those on a journey of self-inquiry and personal growth are often frustrated by traditional models of psychology that only focus on one or two areas of development... and don’t produce the life-changing breakthroughs we know in our hearts are possible. Similarly, therapeutic and healing professionals are often discouraged by not having the kind of direct and intimate relationships with their clients that culminate in positive, sustainable results, and also nourish their own lives. 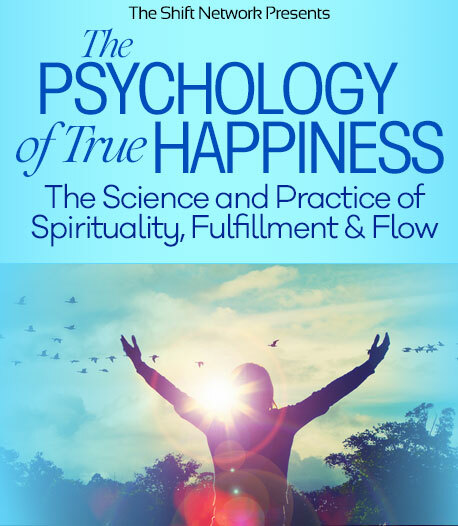 The Psychology of True Happiness provides an all-encompassing framework with proven holistic approaches to emotional, mental and spiritual development. 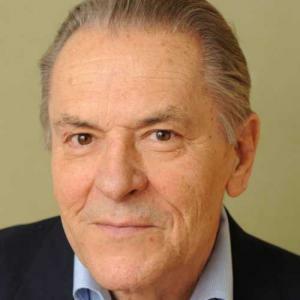 Stanislav Grof describes expanded states of consciousness (connecting to the transpersonal) and why they’re important to your happiness, fulfillment and wellbeing. 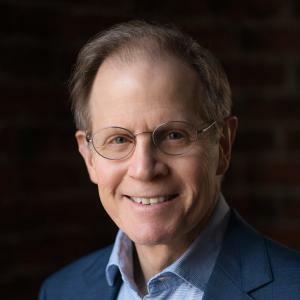 Dan Siegel explores the Wheel of Awareness and the science of consciousness — so you can nurture your own wellbeing and cultivate your capacity for presence. 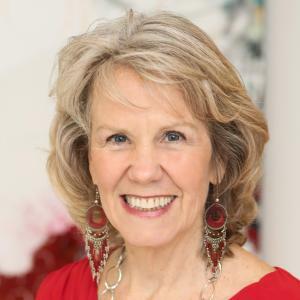 Anodea Judith highlights how balancing your chakra system is a profound formula for wholeness... a path toward discovering your heaven on earth. Rick Tarnas shows a remarkable correlation between planetary alignments and the archetypal patterns of human experience. 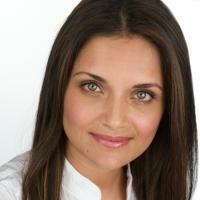 Dr. Shefali Tsabary enlightens you on living an awakened life... which requires a deep commitment to a moment-by-moment awareness of your inner emotional tapestry. 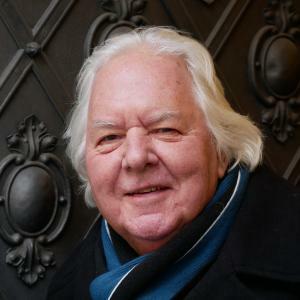 Robert Moss illuminates ways to enter the dreamworld consciously and use the signs in your dreams to harvest guidance and access a wiser source than your daily mind. 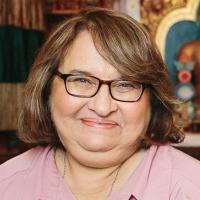 Sharon Salzberg reveals Real Love: The Art of Mindful Connection, a creative tool kit of mindfulness exercises and meditation techniques that help you strip away layers of negative habits and obstacles. 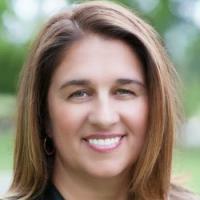 Manuela Mischke-Reeds focuses on using key dharma teachings and somatic practices for healing trauma and stress... sharing how trauma can be a path of spiritual healing. Receive These FREE Bonus Gifts When You Sign Up! 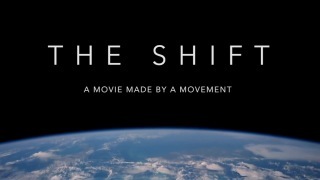 In this excerpt from a recent Shift Network course, Dr. Grof examines the new revolutionary strategy of psychotherapy that accesses the power of non-ordinary states of consciousness to uncover the self-healing potential of the psyche and body. Holotropic states activate an “inner radar” which detects unconscious material and brings it close to the threshold of consciousness for processing. The Lightning Dreamwork Game, invented by Robert, is a fun, fast way to share dreams and life stories, receive helpful feedback and guidance and to discover how you might take action to embody the healing and creative energy that comes in the dreamtime. Robert outlines the four key steps so that just about anyone, anywhere, can use this process in just a few minutes. The Lightning Game is also lightening — it helps you to lighten up and brings through enlightenment. It can give a lift to any day, deepen relationships and help you grow your intuition, imagination and word power. The sessions in this series are illuminating for professionals and practitioners, as well as powerful, relevant and beneficial for those on a path of personal exploration. The esteemed presenters in this series share on eye-opening (and heart-opening!) subjects that can deeply transform your life, your relationships and the special work you do in this world. You’ll come away from The Psychology of True Happiness deeply transformed — with clarity on how to access a more connected, compassionate, actualized and liberated version of your true self. 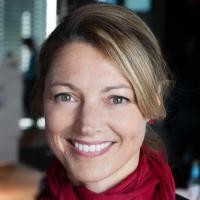 And, you’re in good hands with summit host Lori Schwanbeck, co-founder of Mindfulness Therapy Associates and an internationally-respected teacher at Search Inside Yourself. Lori believes that psychotherapy is more than simply healing symptoms — it’s about creating internal conditions to bring about a life that is meaningful, connected and inspired. Sign up and discover a powerful, holistic path for true wellbeing and happiness!